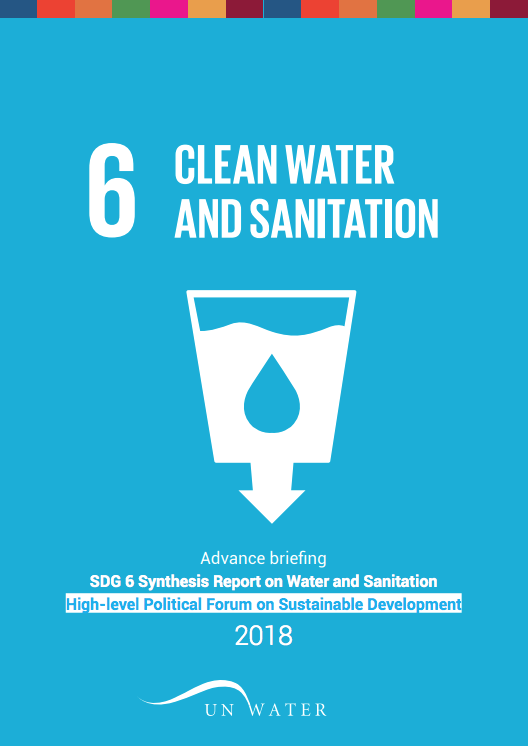 At the 2018 High Level Political Forum (HLPF), SDG 6 on water and sanitation is one of the goals to be reviewed. 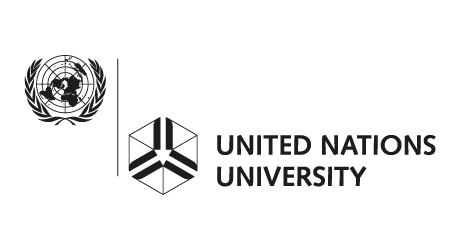 To provide input to Member States on this goal, UN-Water will produce the SDG 6 Synthesis Report 2018 on Water and Sanitation. 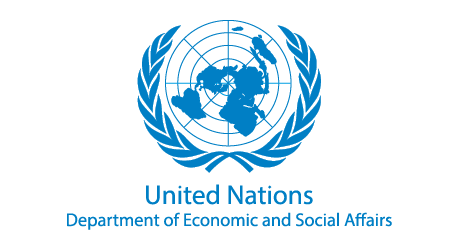 This is a joint position from the UN family on the global status on SDG 6 and other water-related targets. The report also explores the linkages within SDG 6 targets and the interlinkages between SDG 6 and the other targets and indicators.